When you are on a fixed income or have limited finances for whatever reason, the last thing you want are unexpected expenses. However, this does happen when you least expect it. One way to be prepared for this is by avoiding costly repairs, especially when it comes to your garage. With regular, routine maintenance, it is possible for you to cut the expenses in half. 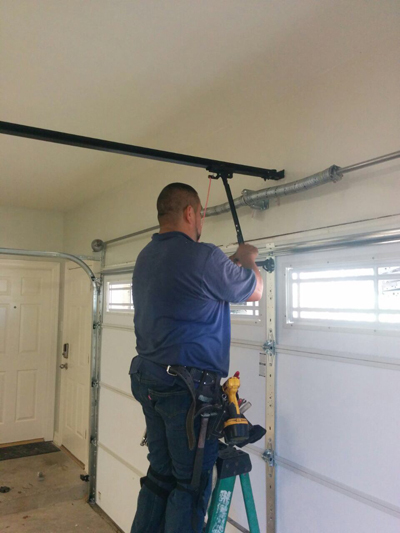 With the help of the qualified and experienced technicians of Garage Door Repair Lombard, potential problems will be discovered and resolved immediately. Doing this means you are able to avoid more expensive repairs later. We are extremely thorough in our processes and therefore, you are able to reap the benefits. 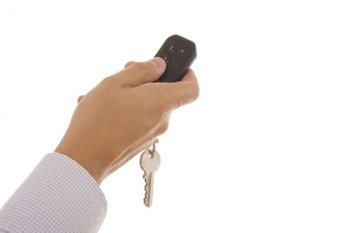 Not only do we make sure that your door operates, but we make sure that it does so, smoothly. If the operation is not smooth, or there are odd noises - there is still a problem. Our technicians work on every type of door so you can be sure that if there is a problem, they will be able to find it and resolve it. 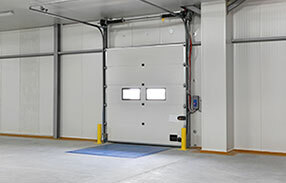 If you do not want to wake up one morning and head off to work, only to find that your garage door won’t open, we highly suggest you consider routine maintenance. If you are like most people, you probably can’t afford to be without the use of your garage. Our maintenance program allows us to make sure that you never have this scenario happen to and resolve it before this ever happens. 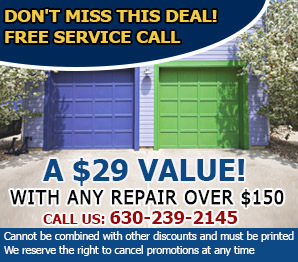 Taking advantage of our maintenance program will also help you to avoid injury or harm caused by your door. The parts of your door which hold it in place may begin to wear out. Once they wear out completely, they will not be able to hold it any longer. This will cause your door to eventually fall down, causing damage to anything in its path. Avoid this by calling us today to discuss our maintenance program.